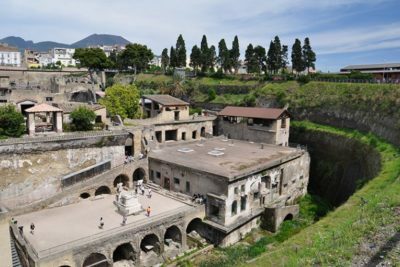 Guided group tour of the most visited archaeological site in the world ! 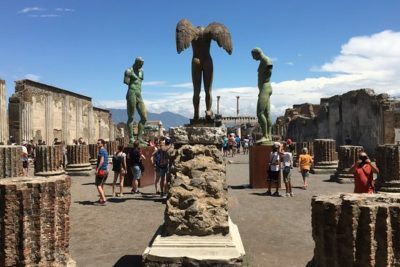 Guided Group Tour of one of the most significant archaeolofgical site in the world. 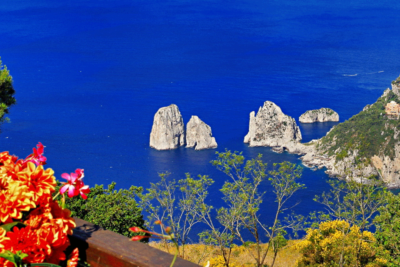 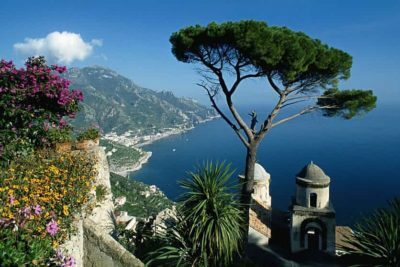 Enjoy the panoramic drive along Amalfi Coast and stop several times on panoramic terraces to make amazing pictures. 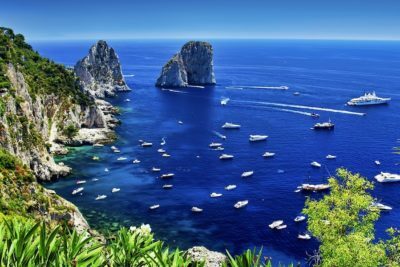 Visit popular VIP destination, stroll through famous fashion brands streets, admire the best view of Faraglioni and learn more about the island by local guide. 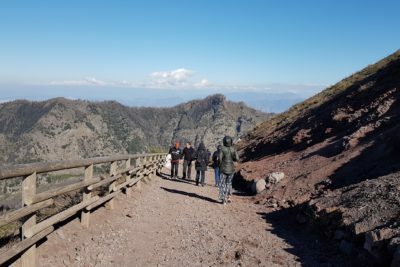 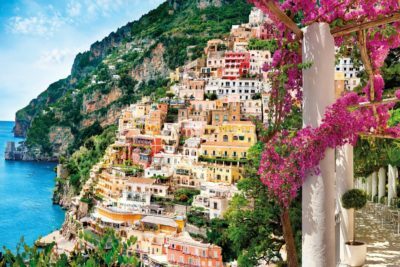 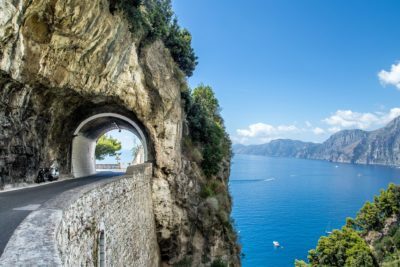 Enjoy the panoramic drive along Amalfi Coast , stop on panoramic terraces to make amazing pictures , have a typical mediterranean lunch at the restaurant overlooking the sea and enjoy your free time in Amalfi and Ravello.